Have you been wondering how to put a video on a Website or Blog? Adding video to your content can go a long way toward improving your engagement levels and lowering your bounce rate. People love video. If you can address a problem that your viewers have and solve it in a positive way, offering them sound solutions for their problem, you can improve your level of engagement among your target audience. Let’s tart with the script. The script is the written form of your video that you’ll need to include in order to create a video. It does not need to be a dramatic script. It can just be an explanation or description of a process. But we can learn a lot from the movie industry. His point is well-taken. If you want to create a great film, you first need a great story. In other words, it all starts with a script. Scripts are what writers do. If you are not a natural writer, don’t fear. You can always outsource this job to an eager writer who wants to get some experience writing video scripts or to someone in your company who has a way with words. But, if you start with a blog that you create and build it around your business and brand, you may find that getting your story written is not as hard as you think. Hopefully, you have a blog. You may post occasional articles that tell people what you are doing in your business or use your blog to make company announcements to your clients or business partners. But do you really maximize the potential of your blog? 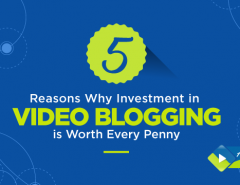 If you are not using video on your blog, you are missing out on an important part of the opportunities you have on a blogging platform. This blog will guide you on how to add a video to a website or business blog. Using video on your blog is one of the best ways to create interest in your content and your branding. If you have never tried to include video on your blog, this post should help you to get some ideas on where to start. 1. Write an article that lends itself to video content.– Some content is more likely to merit the use of a video than others. But, theoretically, any type of article could use a video that further explains the process when you are writing a blog article. This is not to say that you need a video with every blog post but it can add a dynamic element to your posts. Content that deals with something that makes the read want to see visual content is a good place to start. 2. Create a video animation series.– Creating a video animation is a great way to capture the attention of your target audience and business partners when explaining a process. 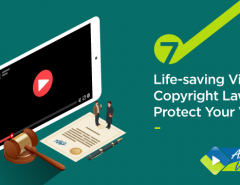 Explainer videos are wildly popular among groups of people that you might not expect to have an interest in your content. Explainers are designed to explain some process or answer a question that people want to know. If you can be a problem-solver by presenting a video that helps solve a problem, you’ll be on the track to success. 3. Be funny.– One point that the above video makes is the fact that funny or comic explainer videos are more effective than those that are done with a more serious tone. People search for video content to be entertained and to break up the monotony of their day. They also use video to find the answer to a problem or learn a process. This is where animated video comes in. 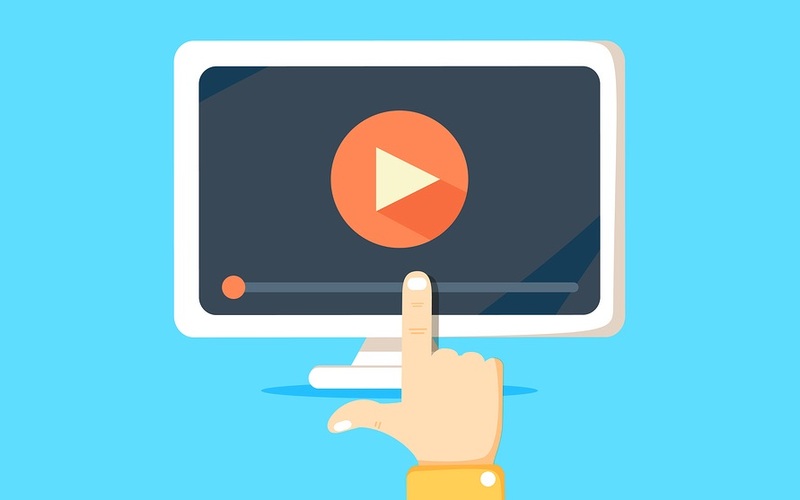 You can easily embed an animated video within your web page to get your idea across. 4. 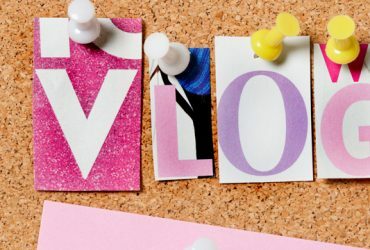 Announce the video on social media.– Rocky Walls explains some of the most frequent mistakes that people make when posting video on their blogs. One thing they fail to do is to announce that they have a video on the post. Announcing this within your blog post, as well as posting on your social media accounts can create hype for your video message and improve the engagement level of your viewers. Another thing he mentions is that you should tweak some of the customizations options so that you present your video is the most positive light possible. 5. 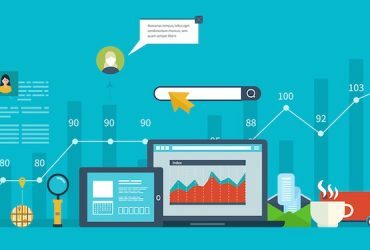 Post links to your YouTube channel and present an animation series.– One way to increase the interest level of your viewers and subscribers is to post links to your YouTube channel to get more subscribers. Getting regular viewers for your video content and regular subscribers to your blog are what it’s all about. Just as you don’t want to just win a customer for one sale, you want to find a way to get regular followers who will come back for more content in the future. As far as the technical aspects of placing a video in your blog, Blogger.com makes it easy. 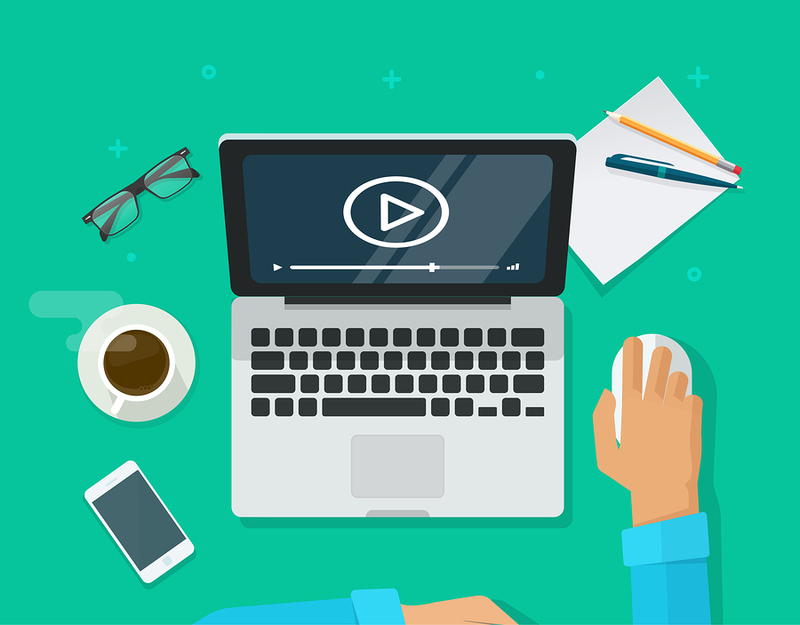 As you are writing your blog articles, simply select the video tool that is located above the text screen and embed a video within your blog post. It’s easy to do and you can drag and drop the video you want to use onto the editing screen. Another way to do it is to link to a YouTube video by placing the URL within the text. Blogger, owned by Google, allows you many options to post videos within your blog to share with the world. Embedding a video in your WordPress blog is also an easy process. Simply post the URL into the text as you are writing your blog article or create a hot link to your video content. There are plenty of help tools available if you use the WordPress format for your blog. If you plan to include a video in your blog that you created, make sure that you create one that will positively reflect on your brand and your business. Starting with a well-done animation is a good place to start. You should brainstorm ideas before you start creating your video and think about what you want to say first. Creating a rough draft of a script is a good idea before you start trying to produce the video content. Better yet, get advice from the experts at animatedvideo.com. 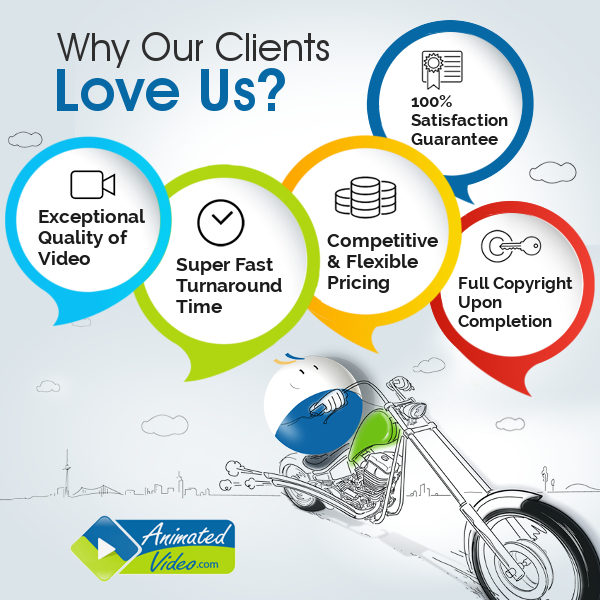 We specialize in animated video. We can write your script for you, produce your animated video, and even suggest ways to include your video within your blog, social media, and website content. The power of video is evident. 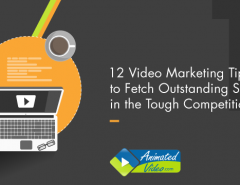 Business people enjoy watching animated video content as much as individuals who are looking for content. So take advantage of this opportunity by creating your own original video content. See our portfolio online for explainer videos, whiteboard animations, and more. Then contact us for a free quote.